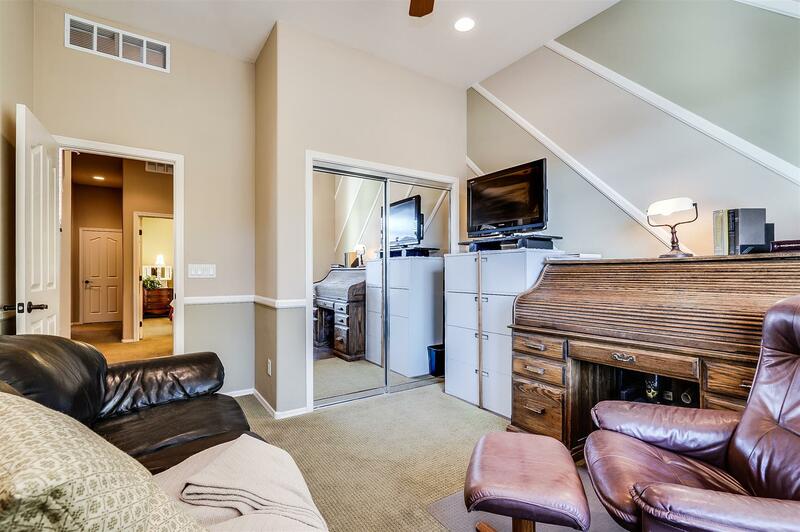 Wildwood, Oxford, & Surrounding Areas! 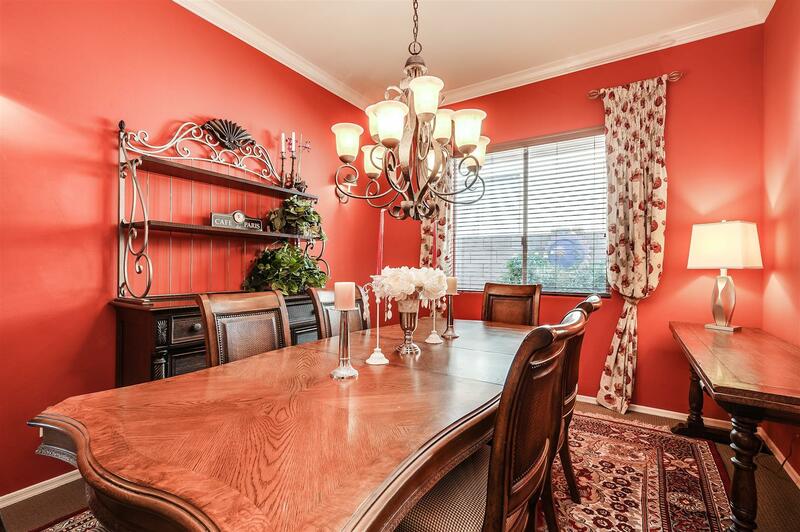 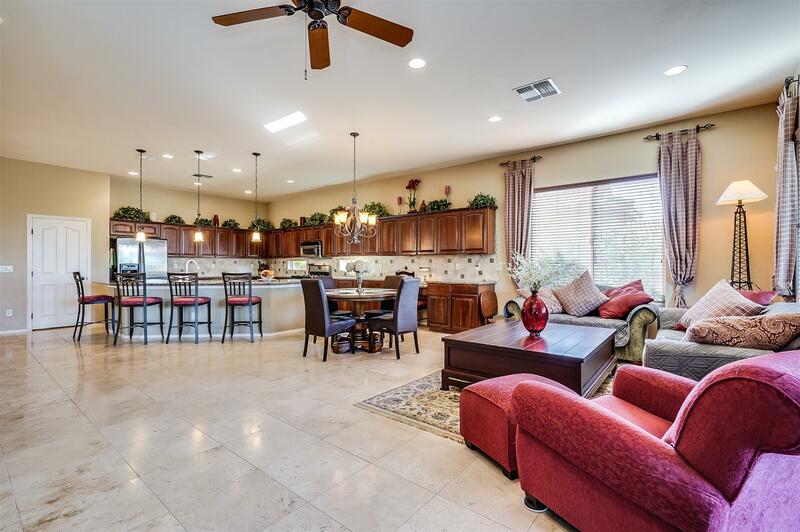 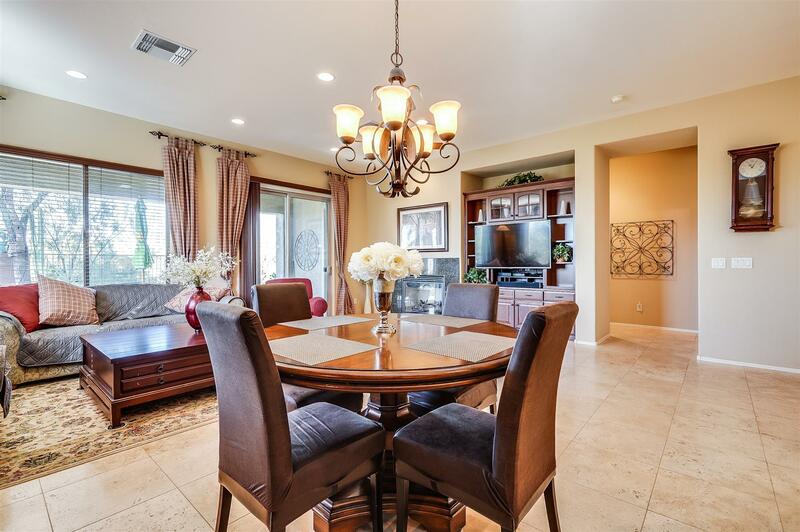 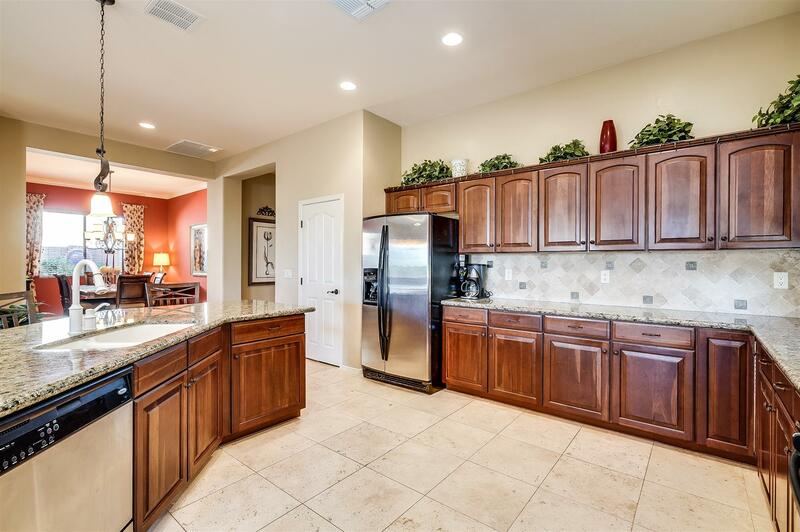 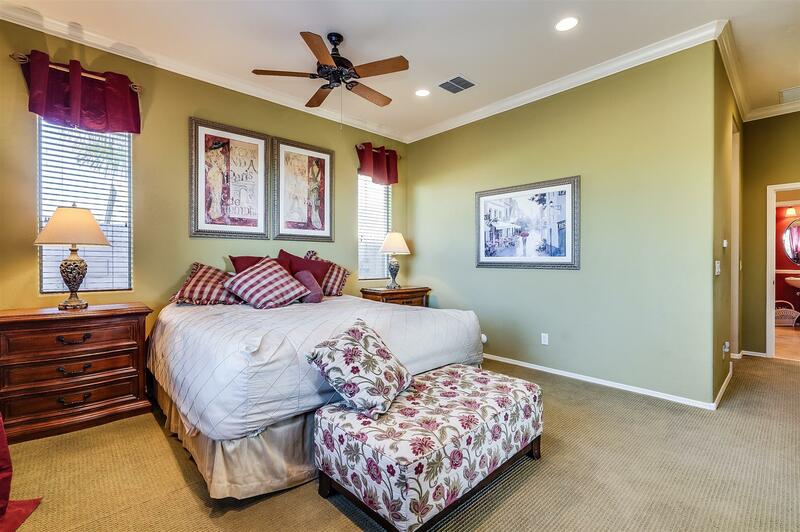 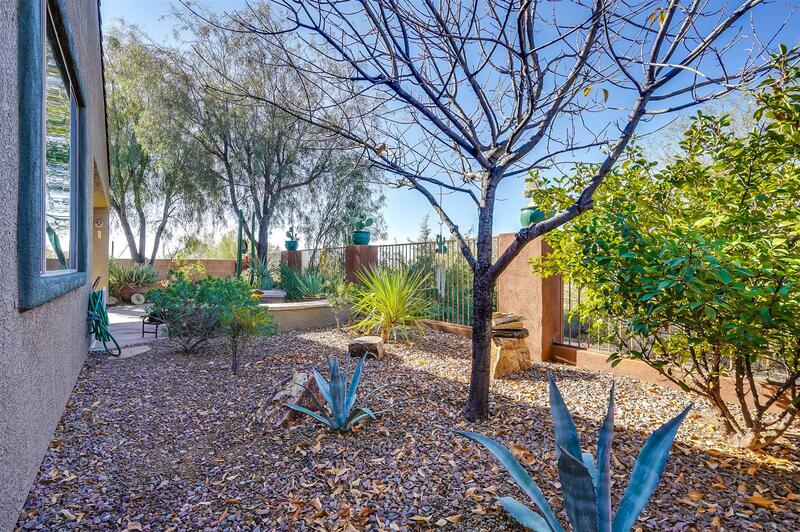 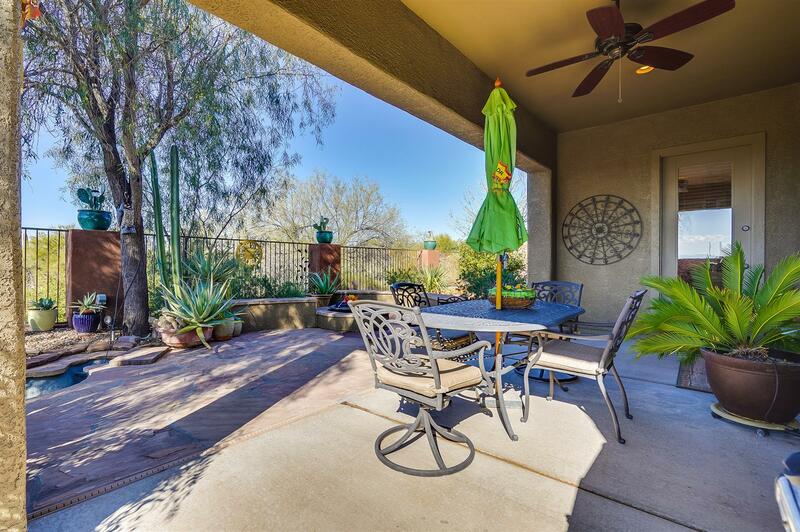 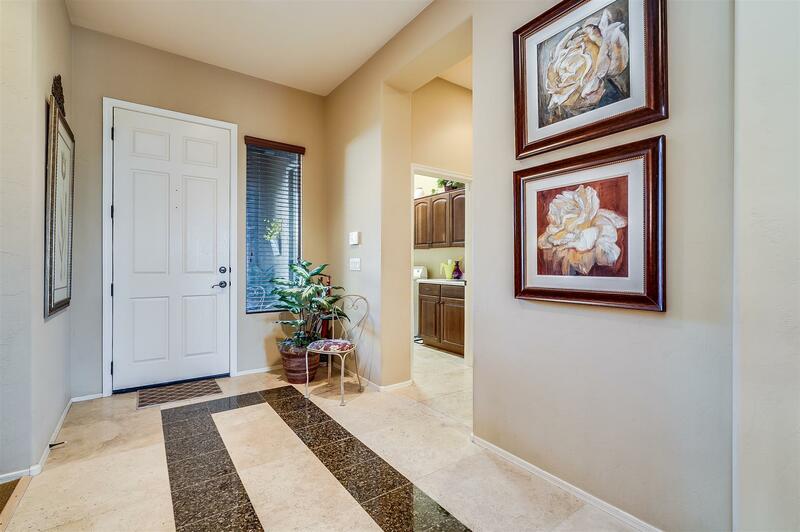 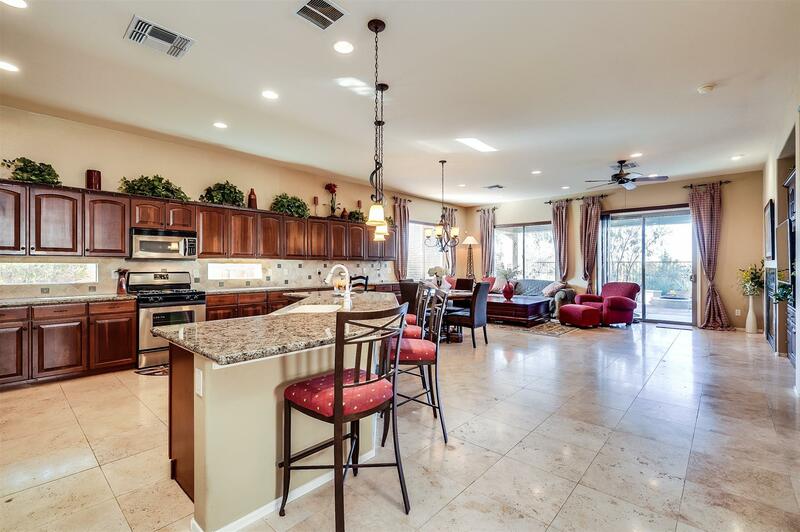 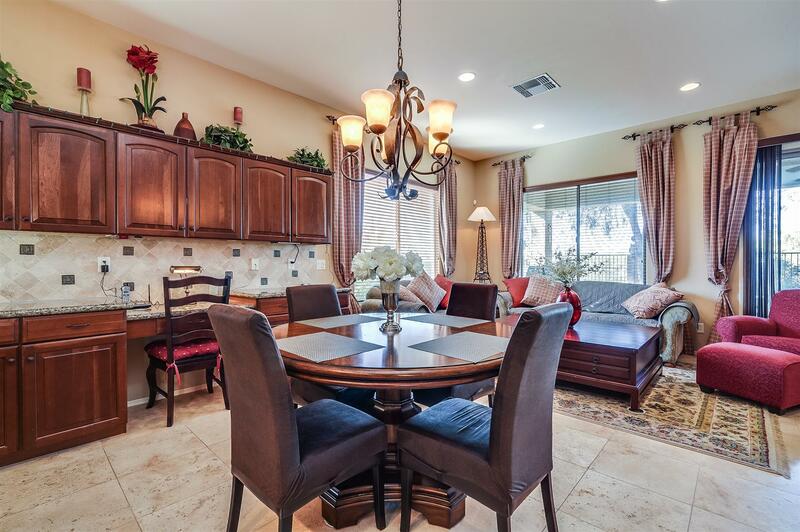 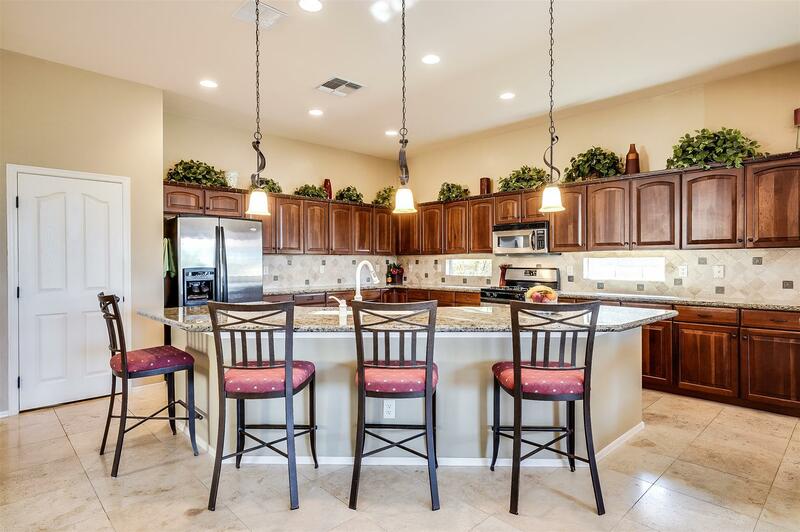 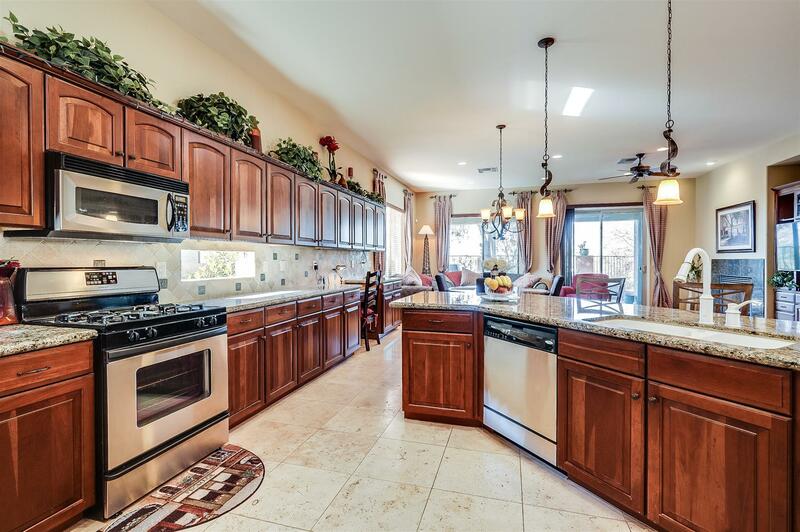 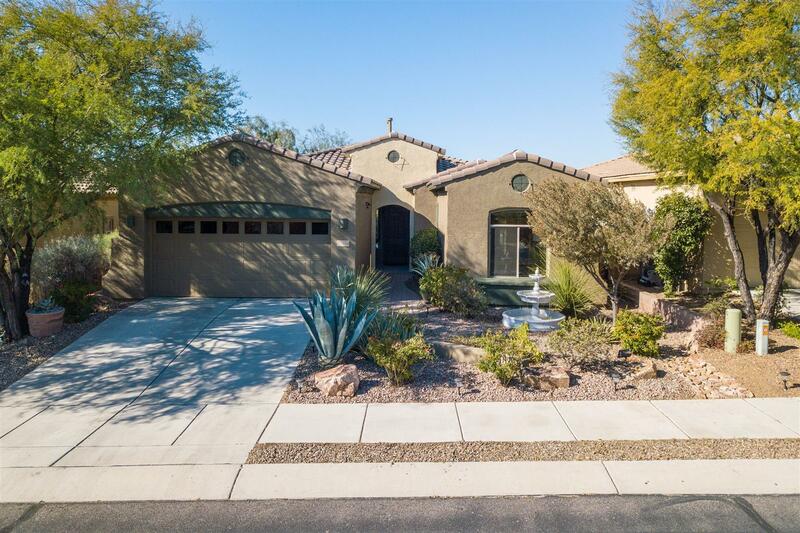 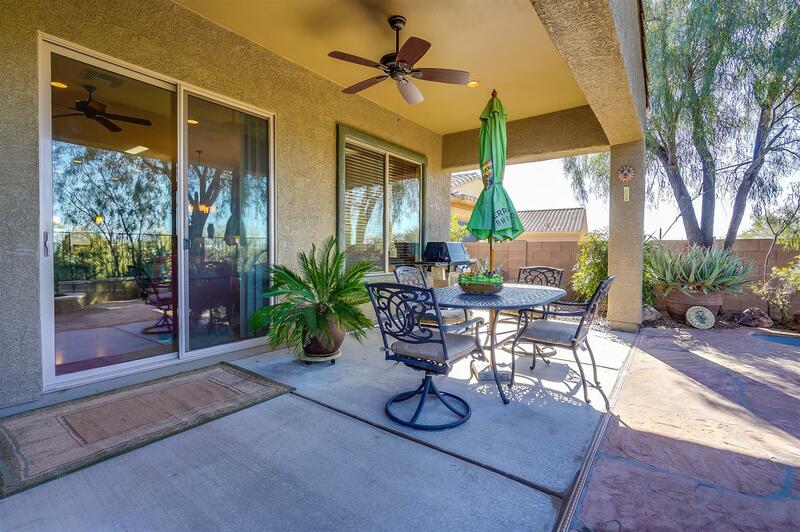 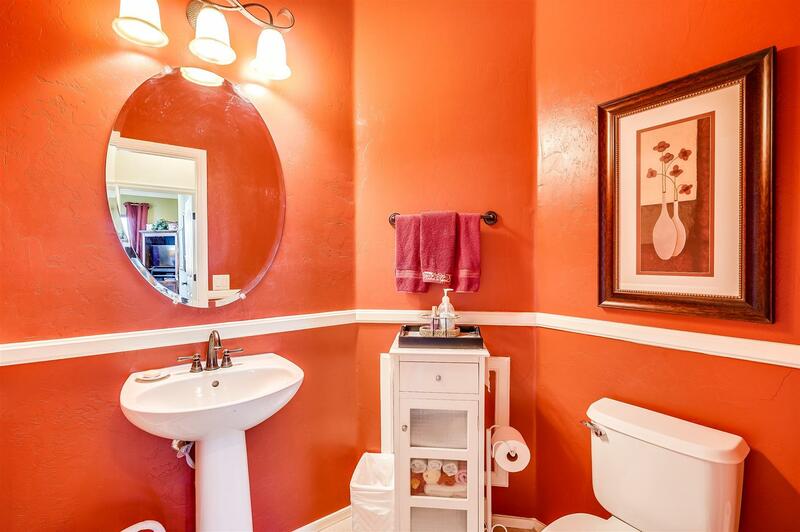 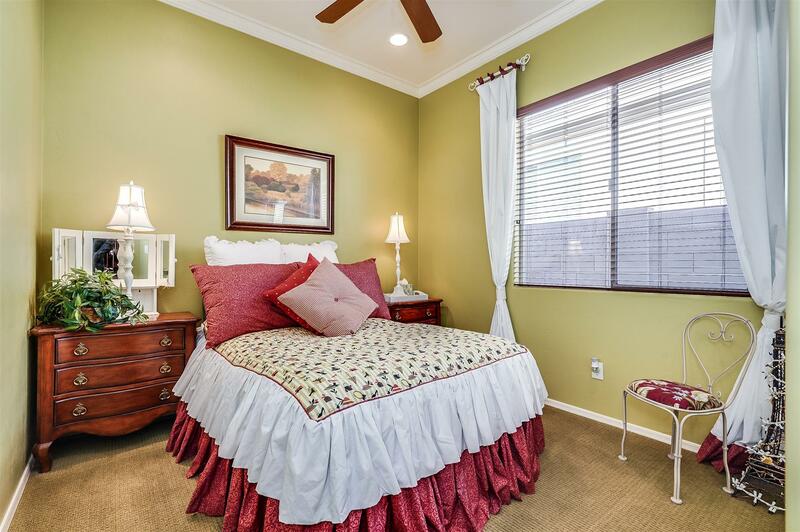 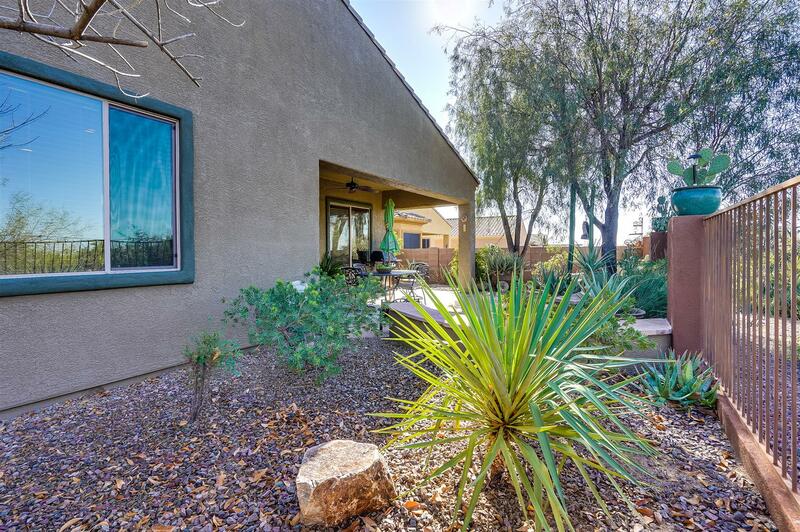 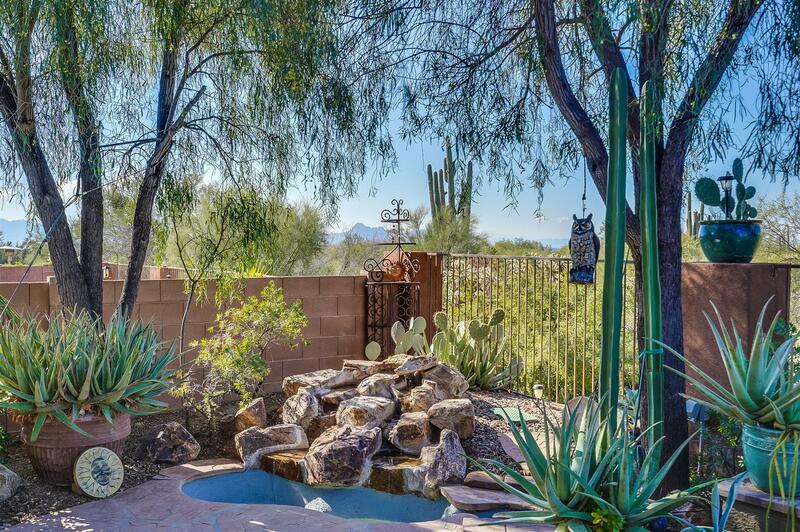 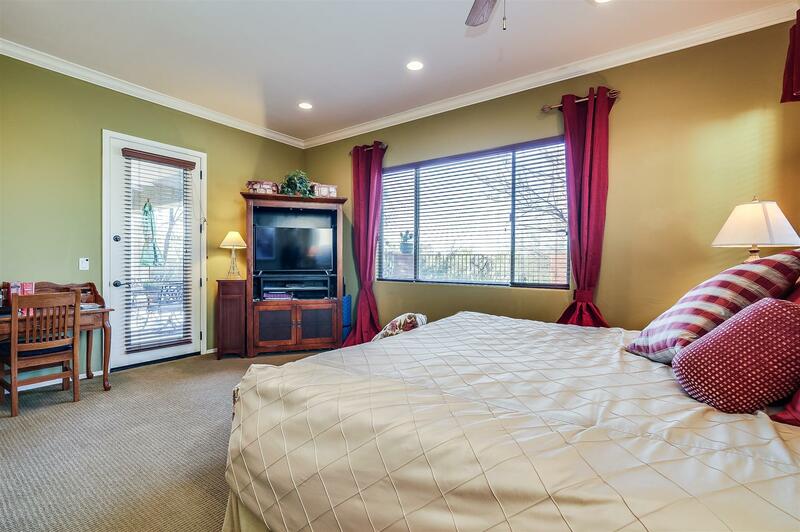 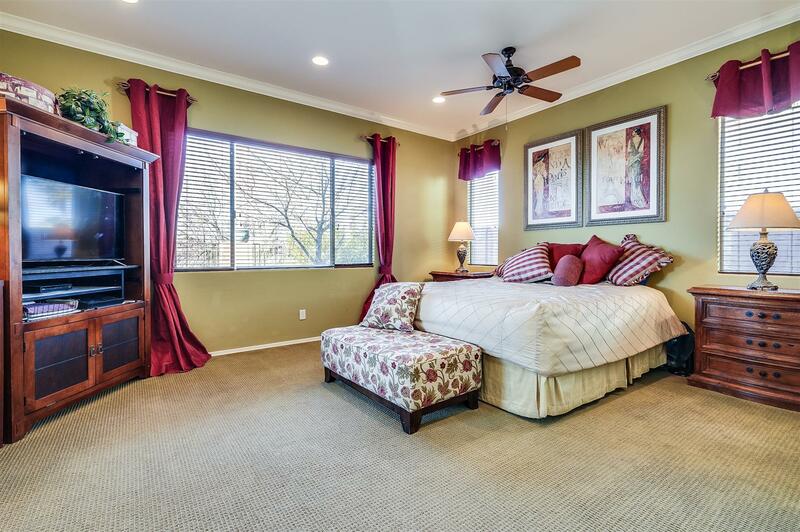 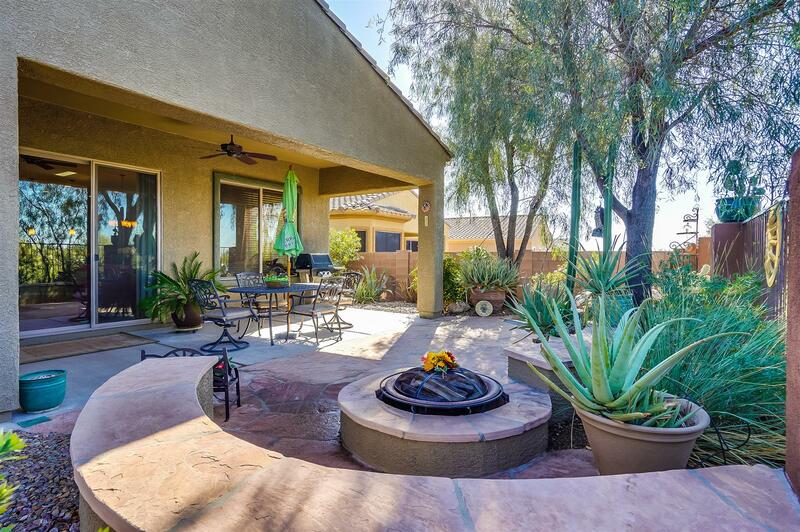 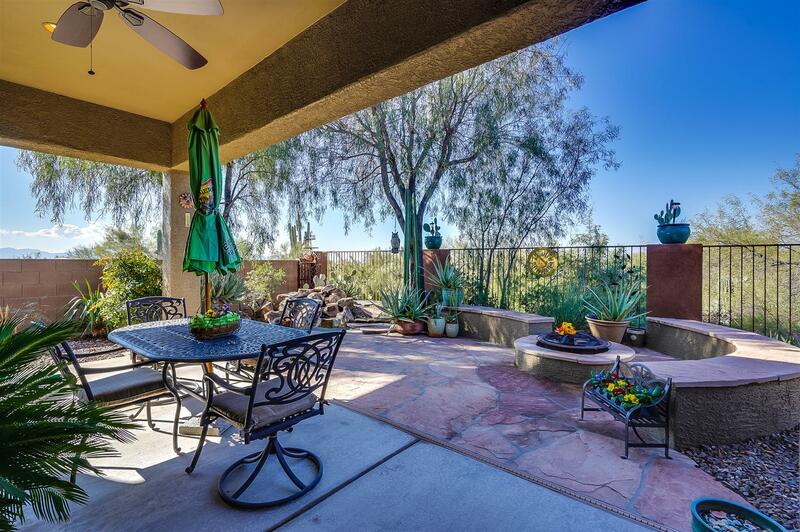 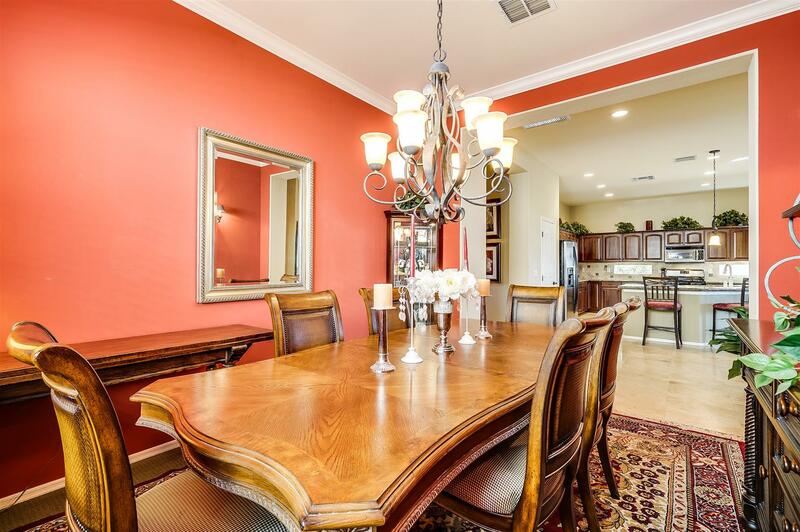 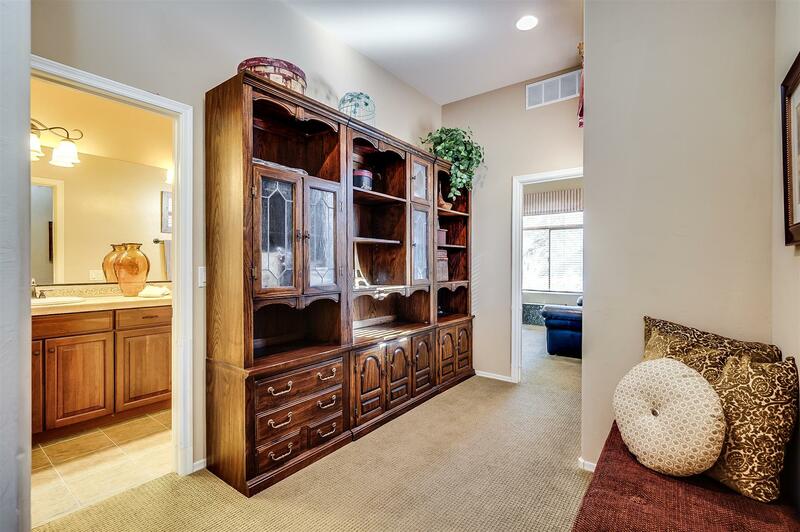 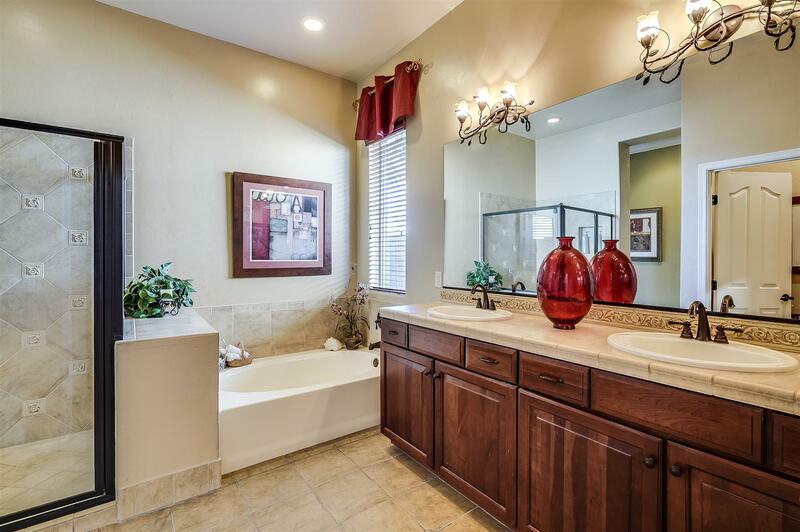 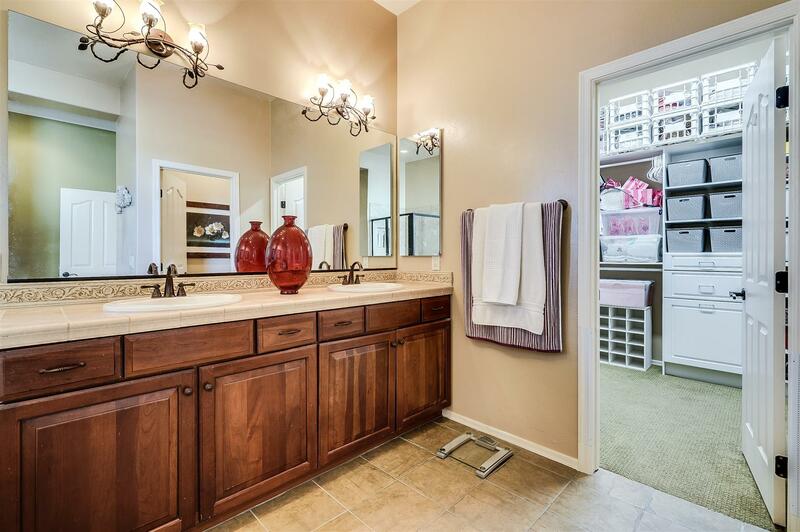 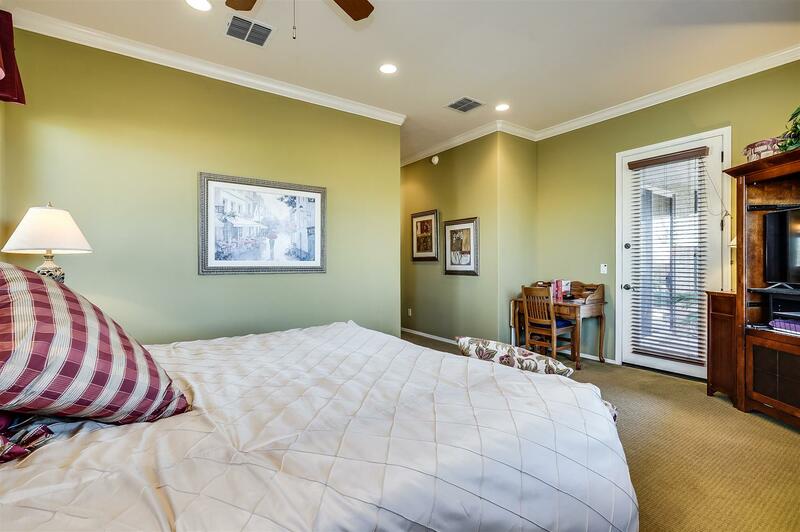 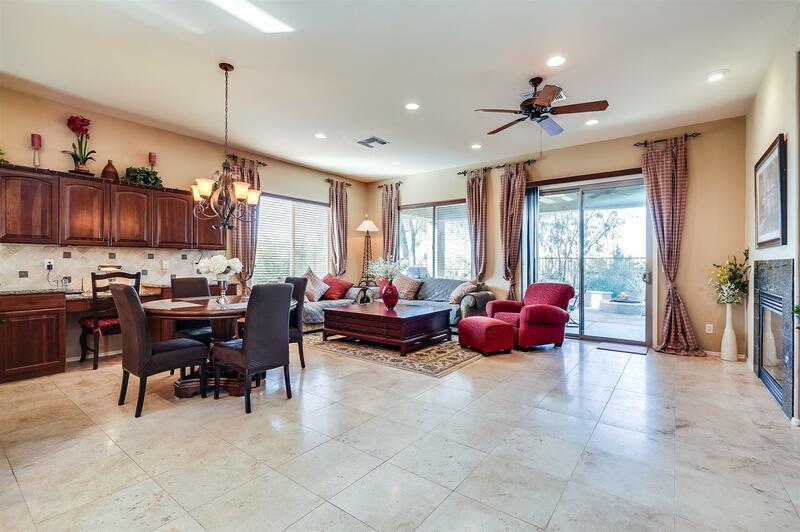 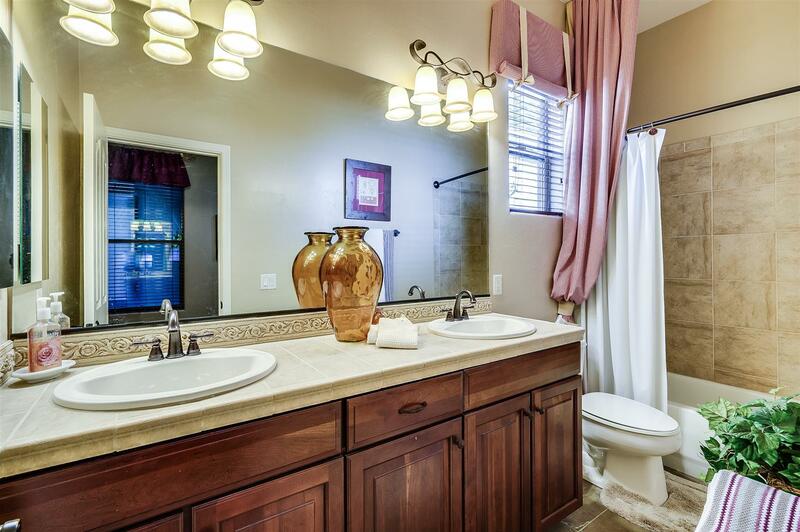 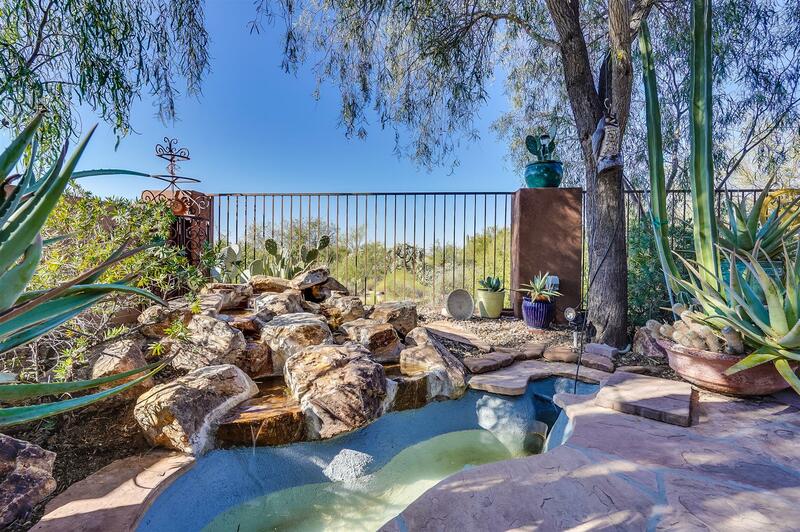 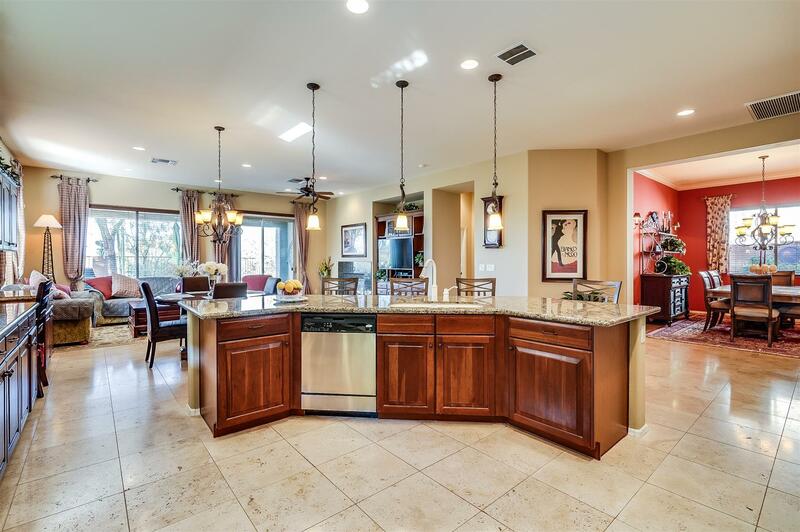 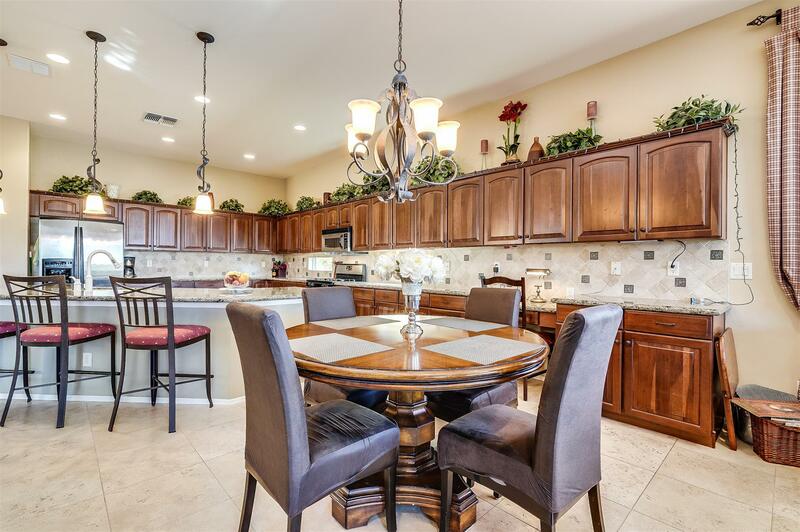 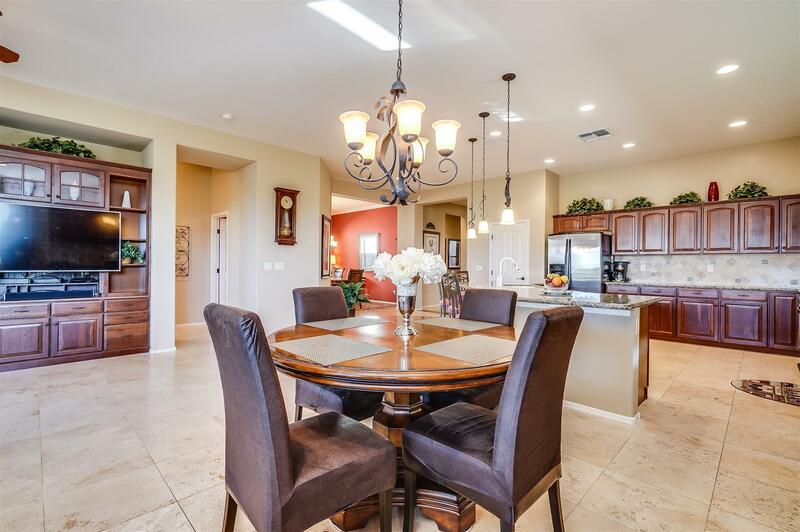 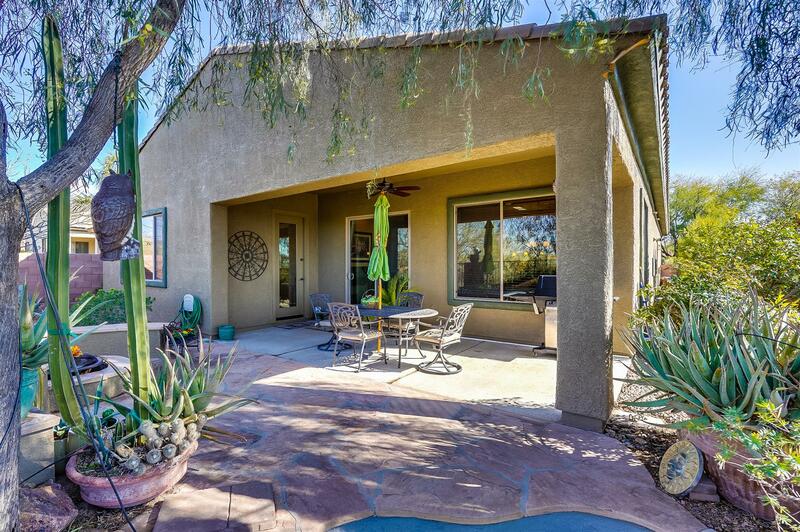 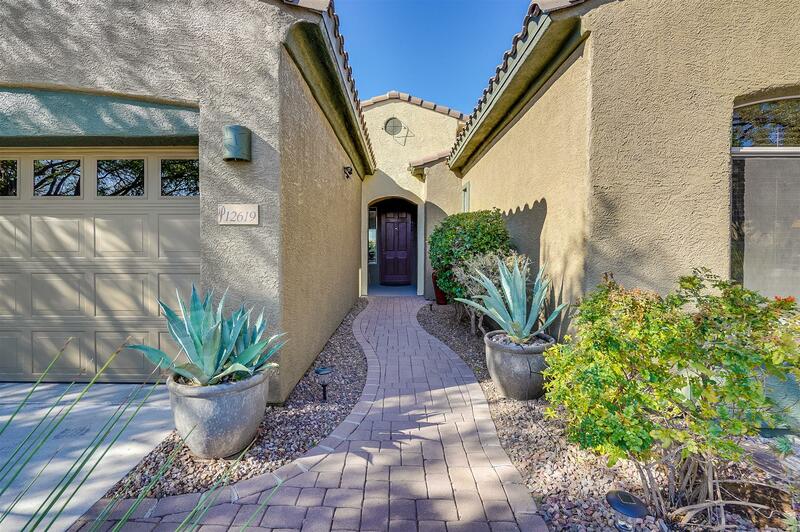 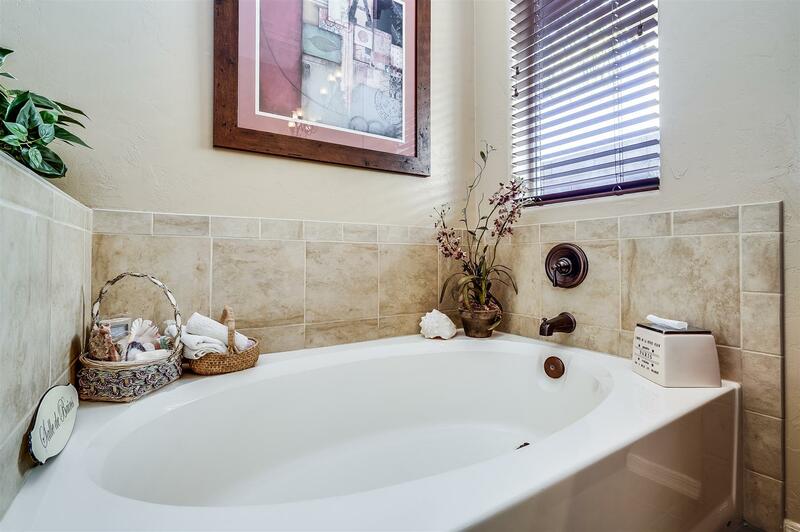 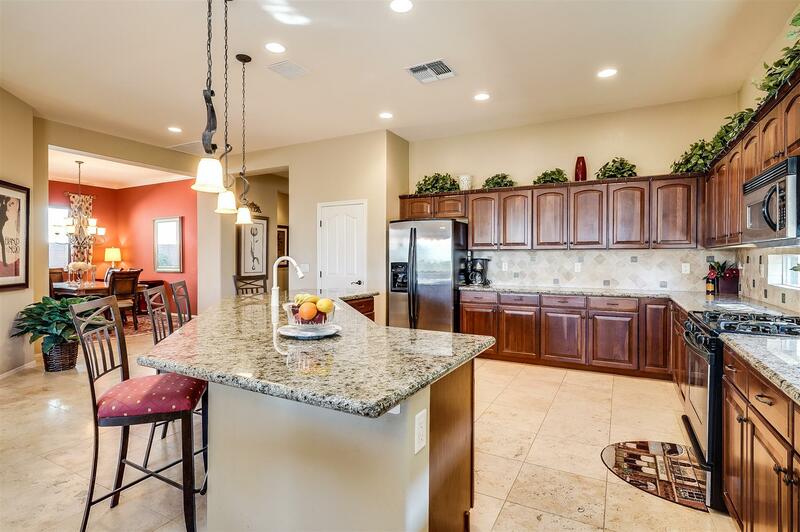 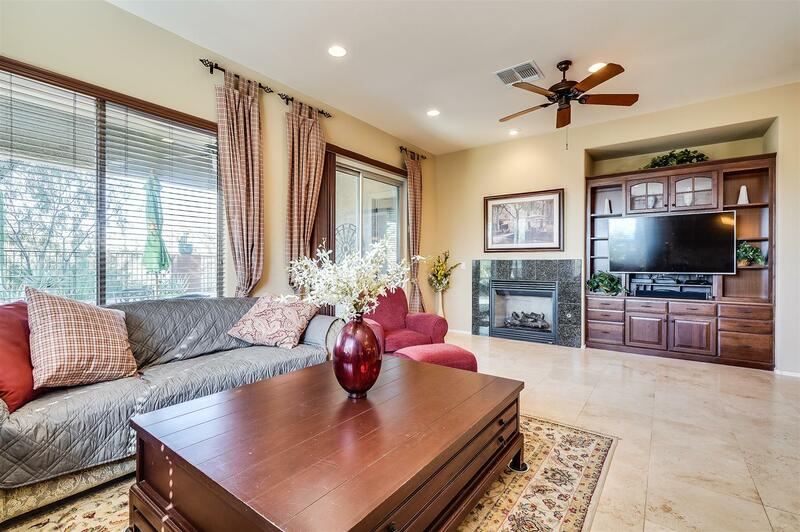 Gorgeous former model home in The Preserve at Dove Mountain with no neighbors to rear. 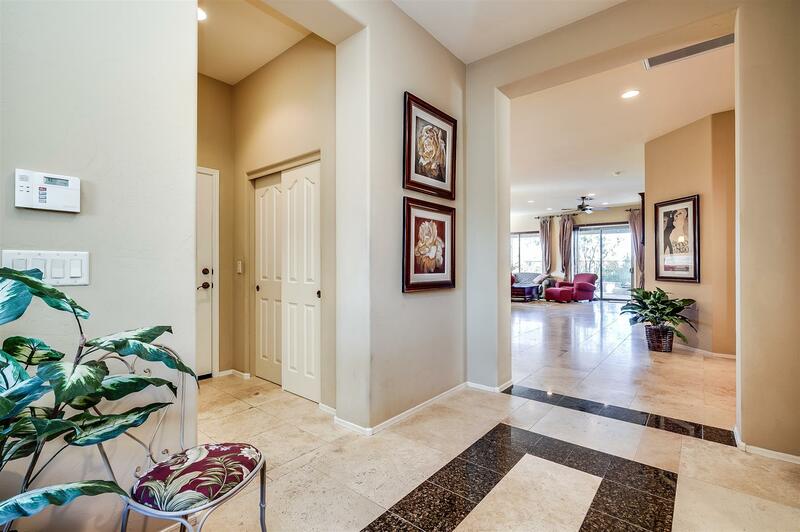 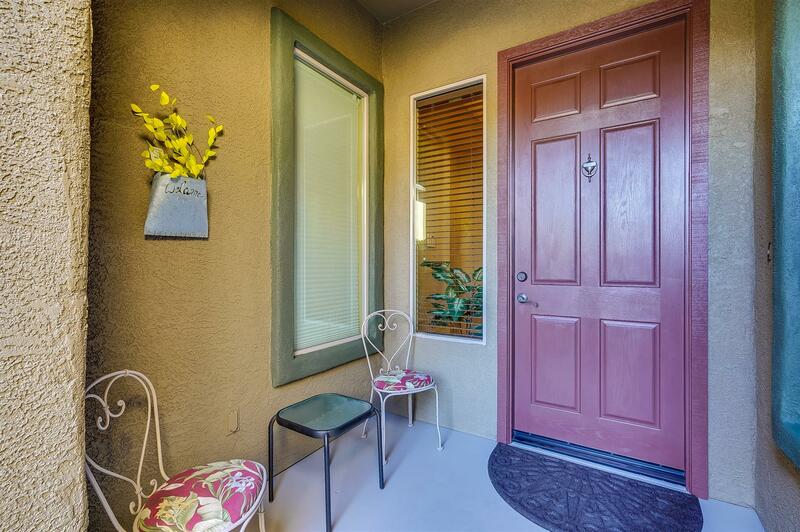 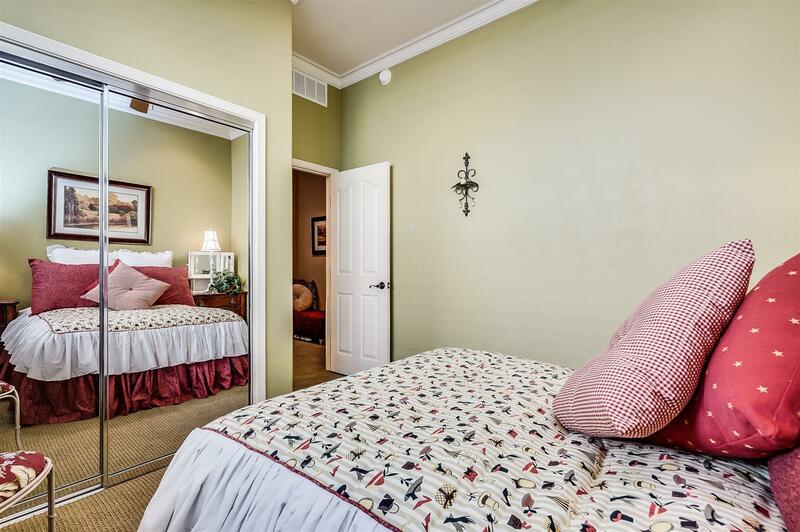 Gated community with exceptionally low fees. 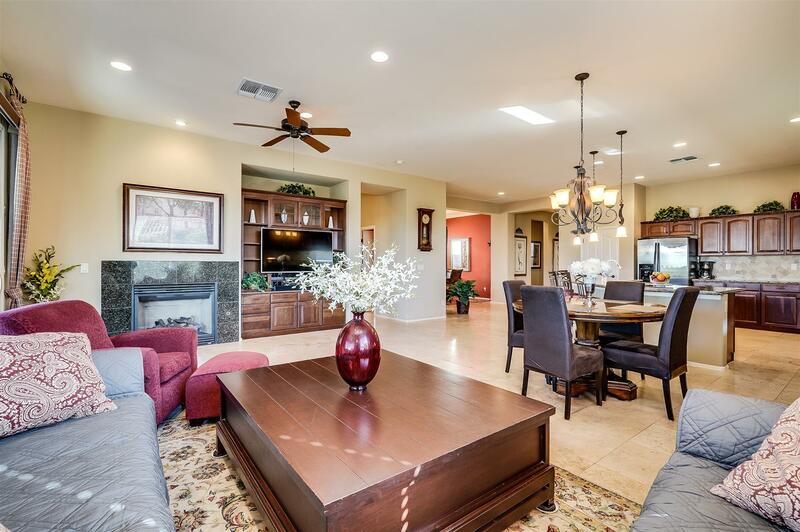 Great Room plan with 10 ft ceilings, 3 bedrooms plus a den/formal dining room. 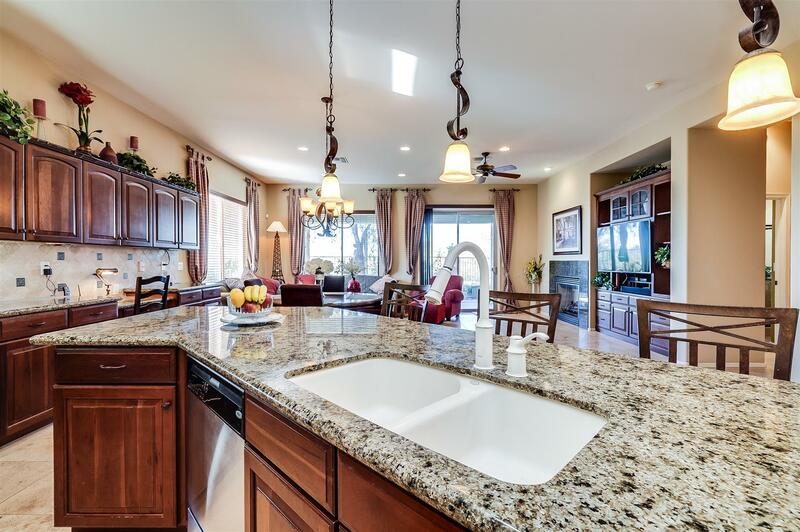 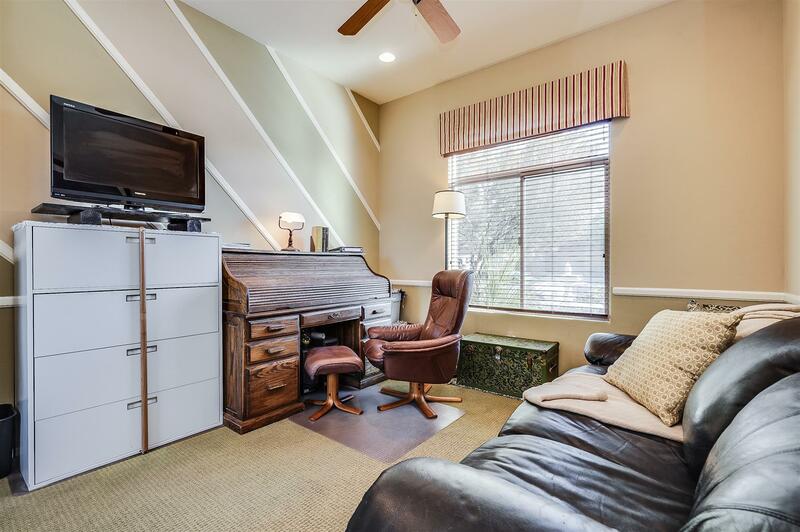 Numerous upgrades include cherry cabinetry in kitchen, baths, and entertainment center, granite countertops, stainless appliances, custom window treatments, crown molding, and fireplace in great room. 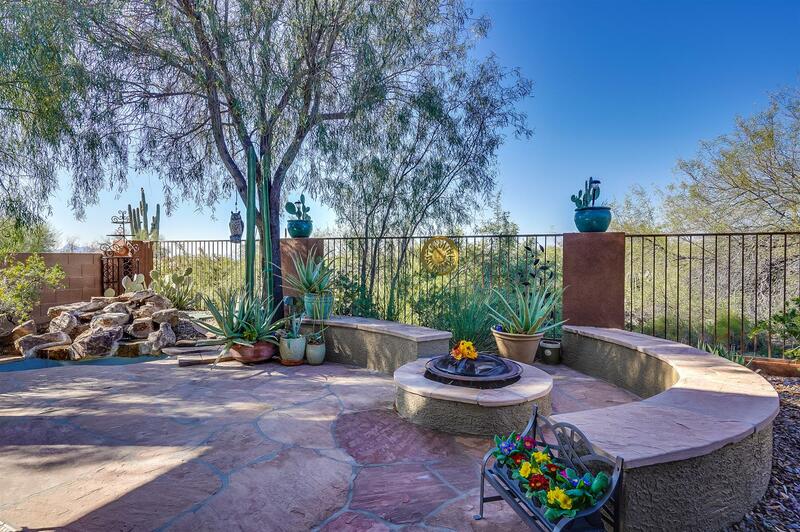 Lovely outdoor area featuring fire pit and seating wall with mountain views and water features front and back. 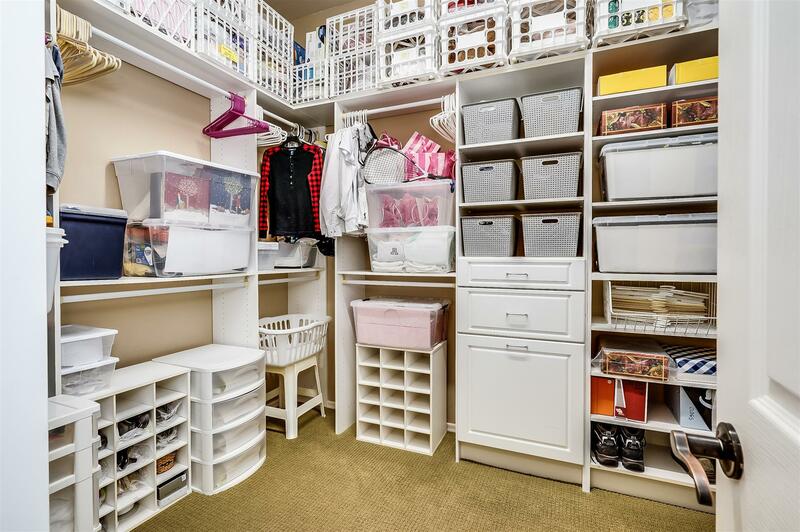 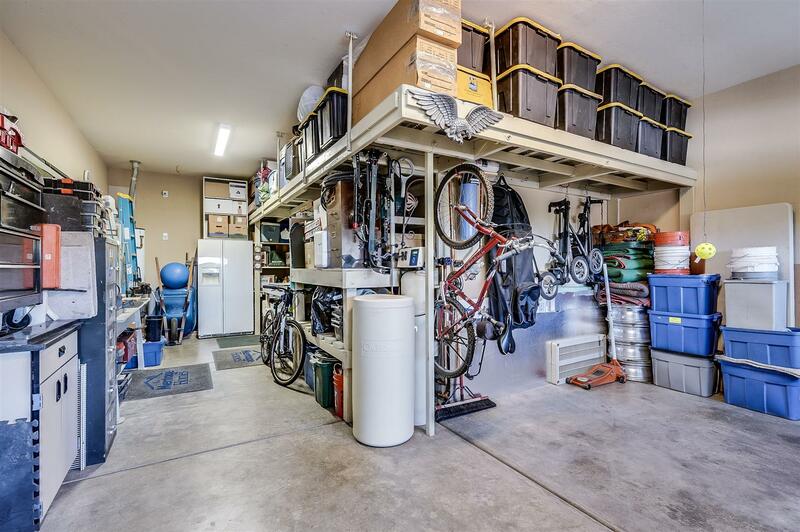 Three-car tandem garage with built-in elevated storage shelving and negotiable work benches. 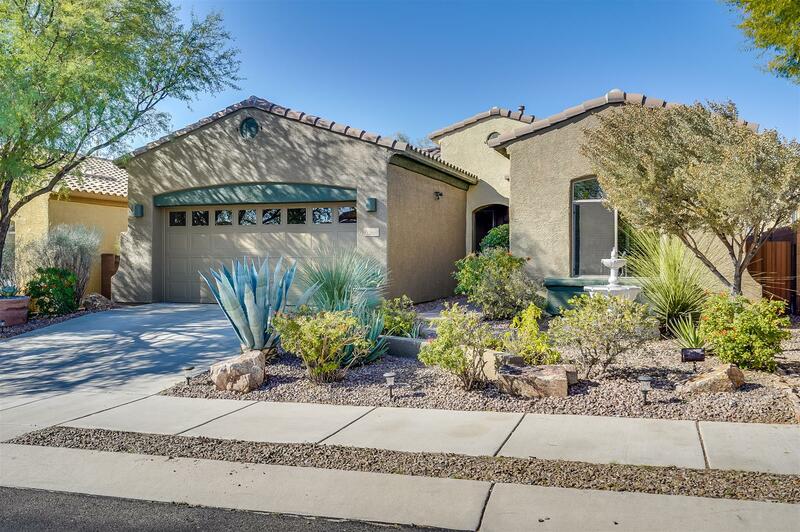 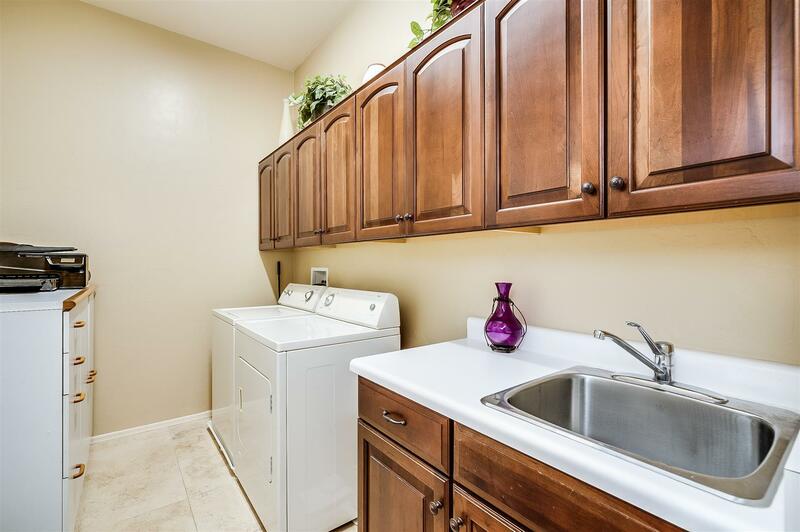 Other features include dual zone heat/AC, Culligan water softener, instant hot water heater, security system, freshly painted exterior, insulated garage door, and irrigation system. 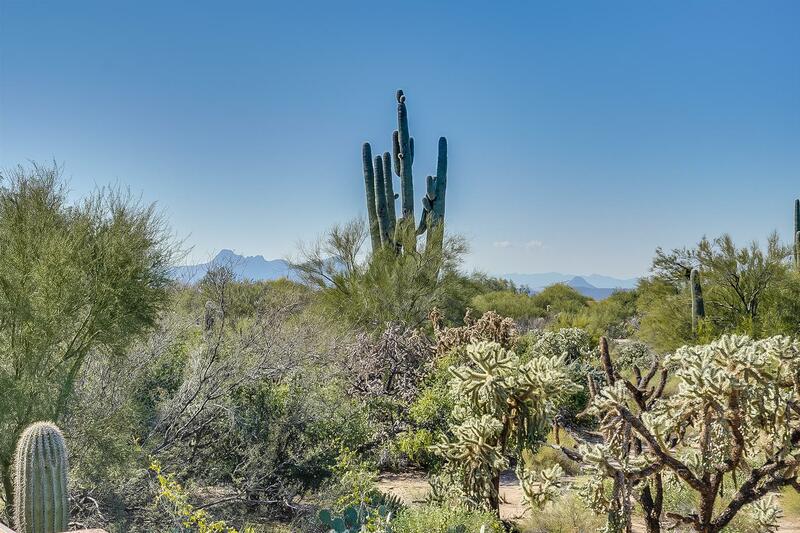 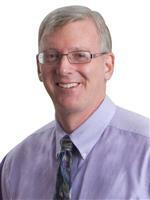 This is a one-stop real estate website for all your home buying and selling needs in Oro Valley, AZ.